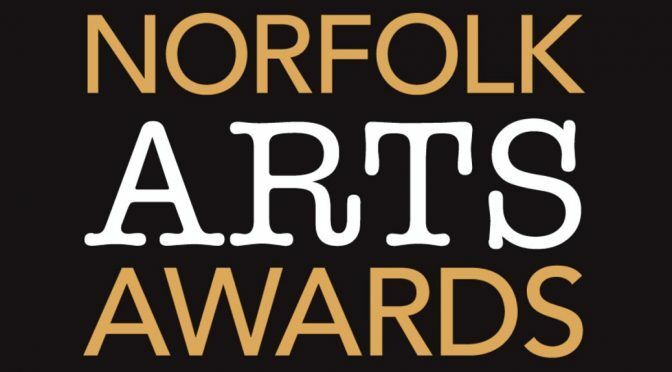 We are absolutely thrilled to be included in this year’s Norfolk Arts Award People’s Choice Category which is sponsored by the EDP. It is a real pleasure to be nominated amongst such wonderful organisations. Thank you in advance for the support!! !